﻿ SS 304 Refactory Anchors, Stainless Steel 304 Refactory Anchors Exporter. 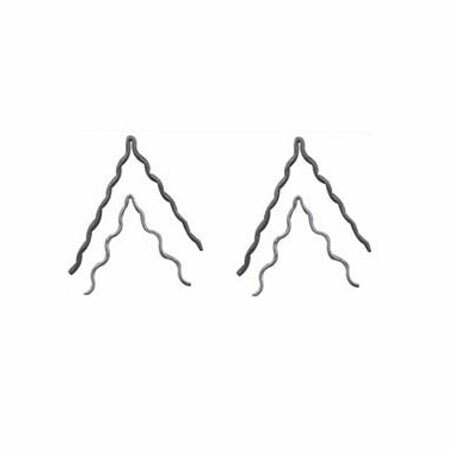 Stainless Steel 304 WV Anchors Manufacturer, SS 304 Corrugated Anchors Exporter, Stainless Steel 304 UV Anchors Supplier In Worldwide. 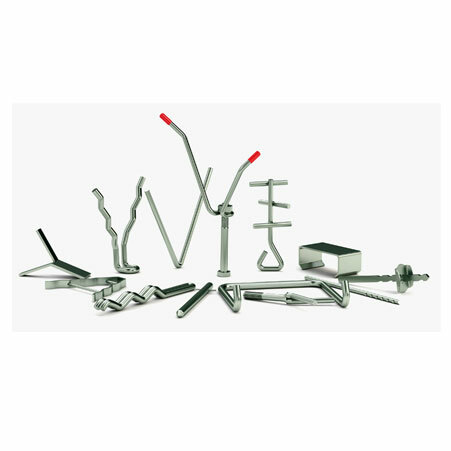 Amcometals manufactures a wide range of refractory anchors. These SS 304 V Refractory Anchors are manufactured from high-quality raw material supplied by our reliable suppliers of the industry. To make sure that the products are being manufactured according to the quality standards we appoint a team of experienced specialist. 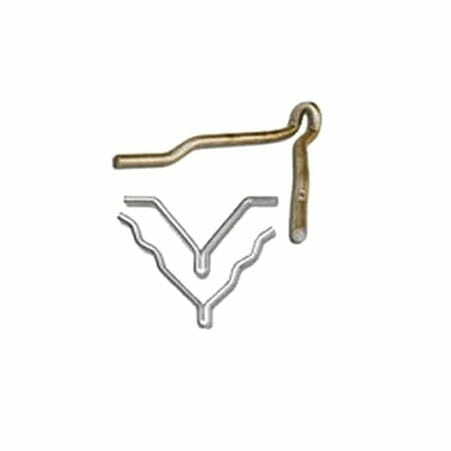 Refractory anchors are available in different range and forms such as V-shape, U-shape, and crook shape. The depth of the SS 304 Refactory Anchors mostly ranges from 66% to 75%. The thickness range of refractory anchor is 3 mm to 12 mm but the spacing between anchors depends on the type of material used for manufacturing. We also offer variation in raw material from stainless steel, carbon steel and alloy steel that are available in different grades. Packaging is done to provide extra safety to the end goods while transportation and also as per the requirement of the client. But in common case to ensure damage free delivery of product standard packaging is done in wooden cases. SS 304 Refactory Anchors Manufacturer, Stainless Steel 304 Refactory Anchors Supplier, SS 304 V Anchors, Stainless Steel 304 Y Anchors Supplier In India.